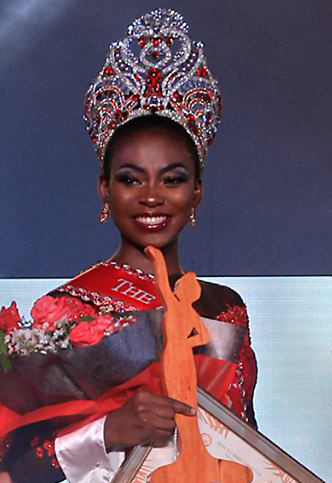 Medical School representative Oghogho Ovonlen bested nine other candidates for the Ms Silliman title this year. The 72nd Miss Silliman coronation night was held August 24 at the Lamberto Macias Sports Complex. Amidala Gabrielle Quisumbing who represented the Institute of Rehabilitative Sciences was named Miss Cover Girl (1st runner-up) and Chanel Moira Pepino of the College of Performing and Visual Arts won the Miss Headline Girl title (2nd runner-up). Shannel Vendiola from the College of Engineering and Design and Mikhaella Ponce de Leon from the College of Business Administration were hailed 3rd and 4th runners-up, respectively. 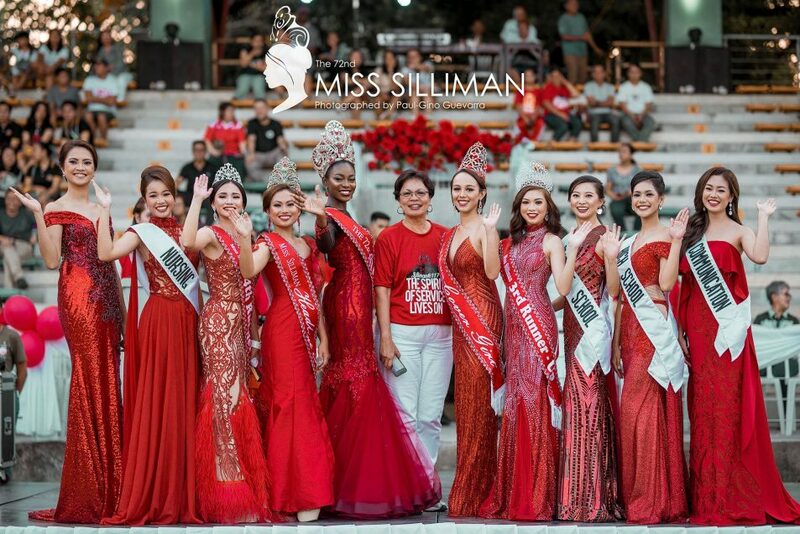 The pageant showcased each candidate’s advocacies and commitments to social development, youth and gender empowerment, and environmental conservation. Miss Silliman is the country’s longest-running and most prestigious campus pageant. It started in 1946 with Ms. Patria Obsequio as the first Silliman co-ed to win the crown.